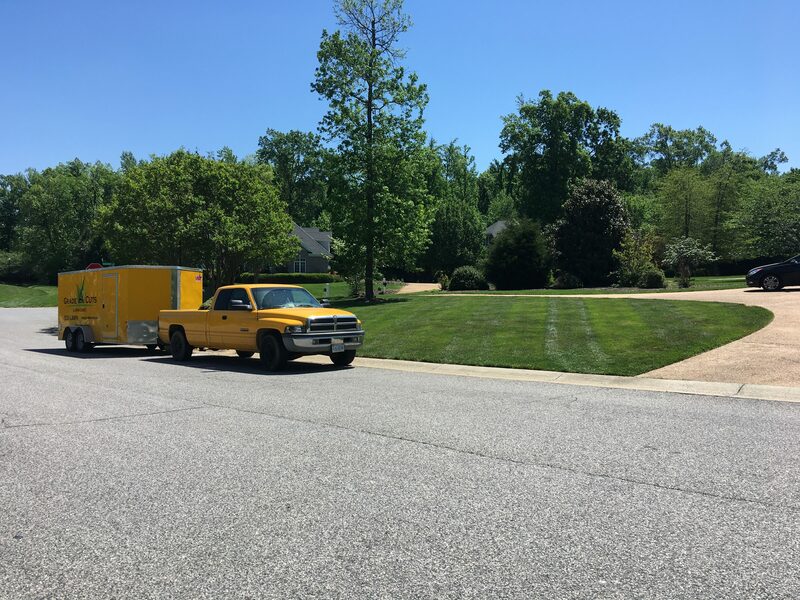 Who can you go to for the best lawn care, Powhatan VA home owners and residents? There are plenty of lawn service providers on the market, as this is a very competitive field. Yet it’s easy to claim you’re the best, without actually doing anything to prove it. Good quality lawn maintenance speaks for itself, through the results. 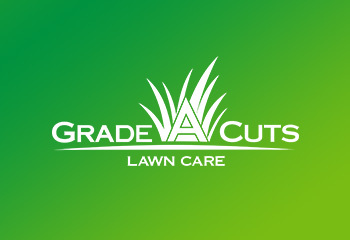 If you want a lawn that’s beautiful throughout the seasons, it’s Grade A Cuts that you want to work with. Similarly, if you’re looking for a landscaping company that can handle all your needs, like a one-stop-shop, it’s us that you need to call. Don’t take our word for it: allow us to explain what we can do for you and your lawn, then reach out to us. Give us a call, or write us a message via the online free estimate form. We will get back to you as soon as possible and arrange for a free estimate, for all your lawn care and/or landscape maintenance needs. We handle all sorts of projects, big and small, so you needn’t worry that we can’t help you out due to size constraints. 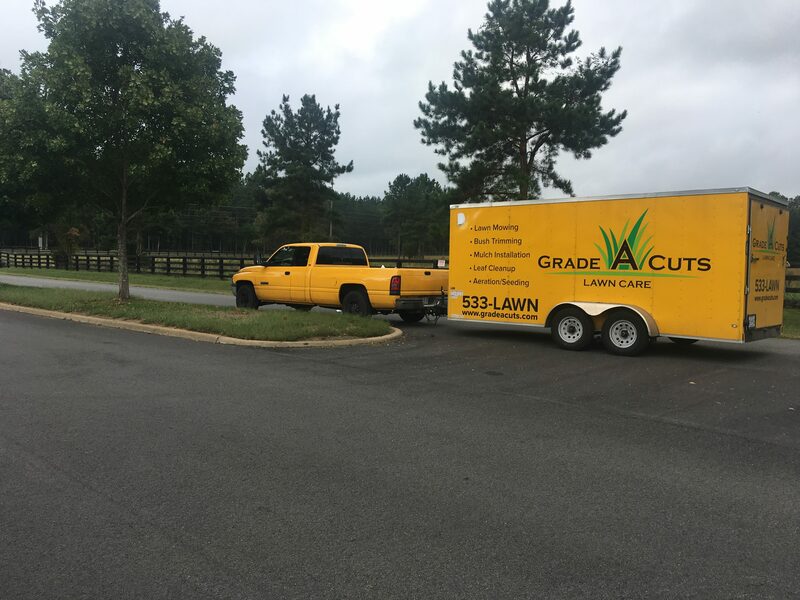 Grade A Cuts is a full service lawn care company whom many lawn care Powhatan VA clients have already seen great results from. We can provide lawn maintenance services either once or twice a week – and we’ll be doing much more than just mowing your lawn. Of course, there’s more to lawn mowing that just cutting grass. Our teams of technicians are trained in the proper mowing height needed to keep your turf healthy and disease-free. We can apply aeration & overseeding services, handle mulch installation, and so much more!